FK801: POWER SUPPLY 6 - 9 - 12 V. 300 mA. 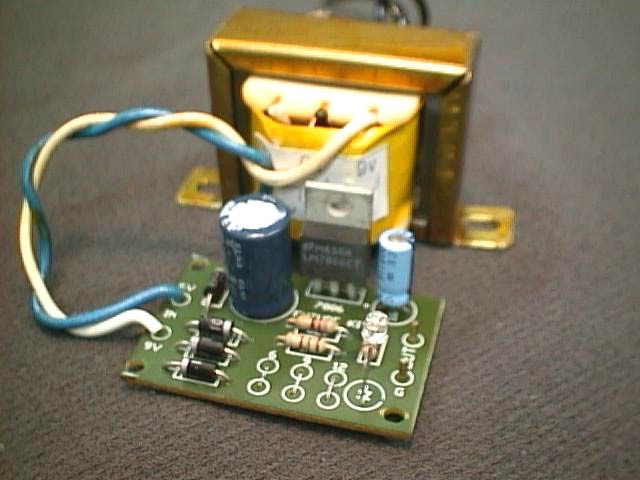 • A rectified filter regulator circuit for controlling a variable stabilized power supply. • Ready for use when the circuit transformer is connected to a 120 or 220VAC power supply.